At Empire Textiles we have a wide range of African fabric, from bright Vlisco to chic brocade, that are perfect for creating your own clothes. But we all know that, with sewing, there are lots of fabric bits left over at the end. These three easy projects can use up all your fabric pieces and are fun to make. 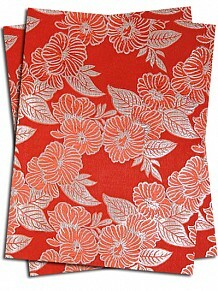 If you have any left-over cotton fabric, it is perfect for placemats. The bright colours will add a decorative element to your table and they are a quick, easy sew. Measure out the size you would like (26 x 26 cm works well) and cut two pieces of the fabric. 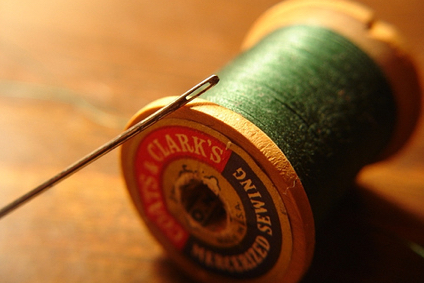 Sew the right sides of the two pieces of fabric together, leaving a 3 cm gap on one side. Trim the seams and pull the fabric through the gap you left. Then sew up the gap and iron it to create a smooth finish. You don’t even need to use the same fabric for each side, you can mix and match to create a more fun style. Top tip: if you want your placemats to be sturdy, add in a layer of interfacing before you sew them up. 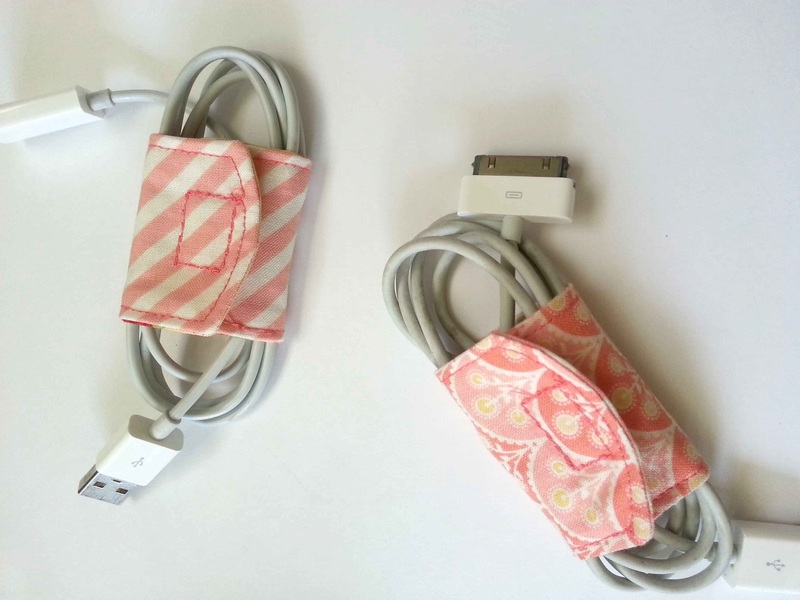 These are ideal for really small scraps of fabric and stop earphones and cords getting tangled. Cut out two rectangular pieces (it depends on the thickness of your cord – 7 x 13 cm works well) and a piece of fusible interfacing. Iron the interfacing to the wrong side of the fabric and then sew the wrong sides of the two pieces of fabric together, leaving a 1.5 cm gap. Pull the fabric through the gap and sew it up. Then sew some Velcro to each end and there you go – you have your cord keeper. These are a great way of brightening up boring buttons and a perfect way to make use of fabric scraps. You can either sew the fabric around the buttons or super glue them on, whichever you find easiest. There are lots of great online tutorials you can watch. These are just a few of the many useful ways you can make the most of your fabric.